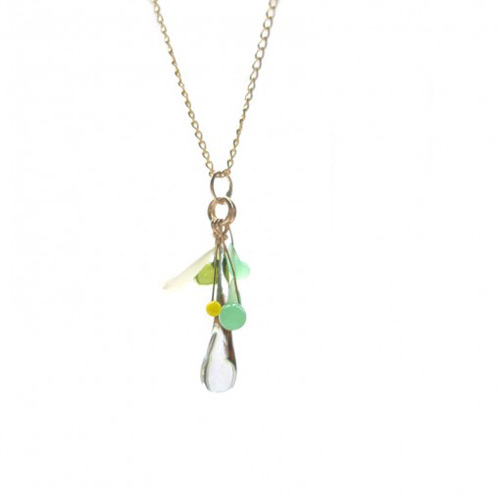 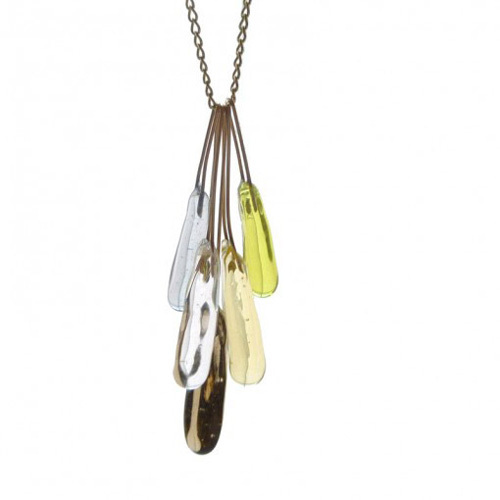 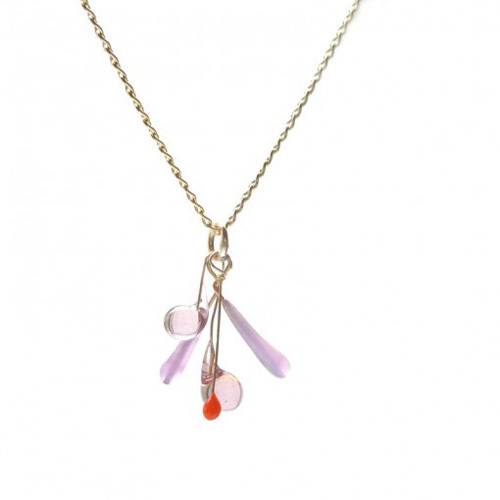 I am excited to have the jewelry line Verre by Jess Panza available at Twig. Each piece is handmade in Los Angeles. Endless colors available and pieces can be customized.